My kitchen has been in serious need of some organizational help. I love to cook and am on a mission to make it easier to store and find my kitchen supplies. 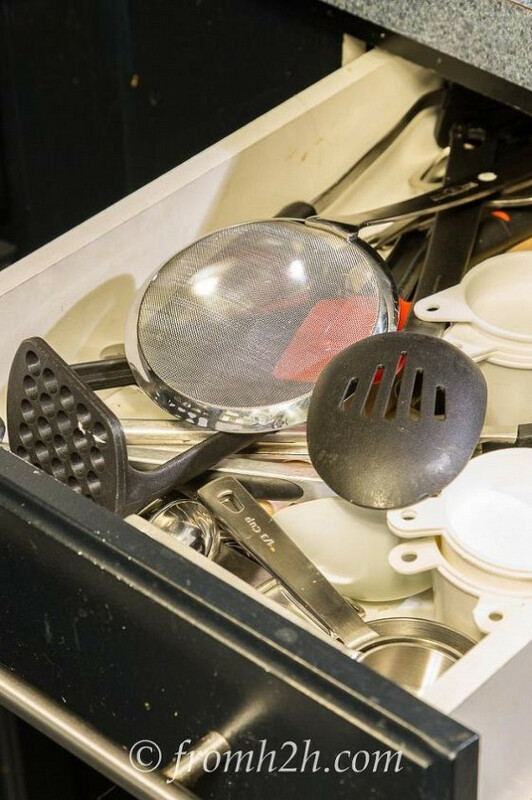 This week I tackled all of the cooking utensils that used to get jammed in a drawer or in the jar I kept on the counter. I wanted something that was easy to get at but didn't take up a lot of counter space. 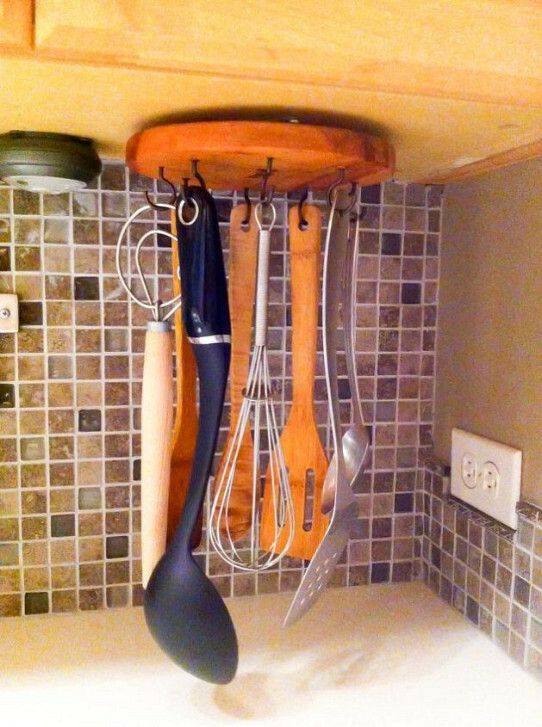 Then I saw this great idea on pinterest (https://www.pinterest.com/pin/396246467185635146/ in case you want to see the original) where they had de-constructed a lazy susan to make a rotating, hanging storage rack...and I thought it was the perfect solution!